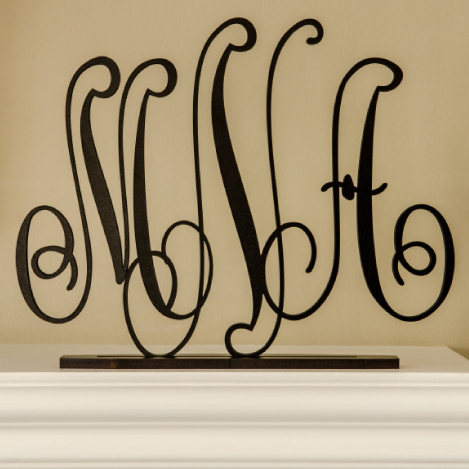 Give personalized gifts that really WOW them. 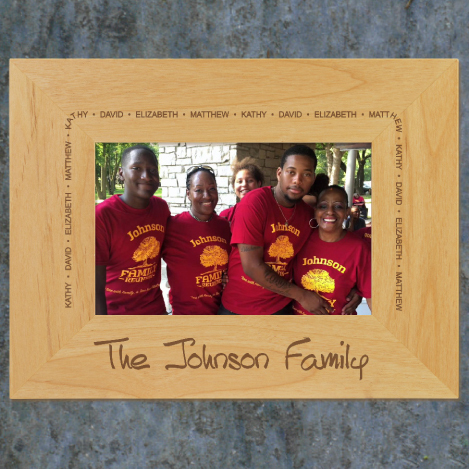 - Engraved, solid-wood picture frames hold cherished memories. 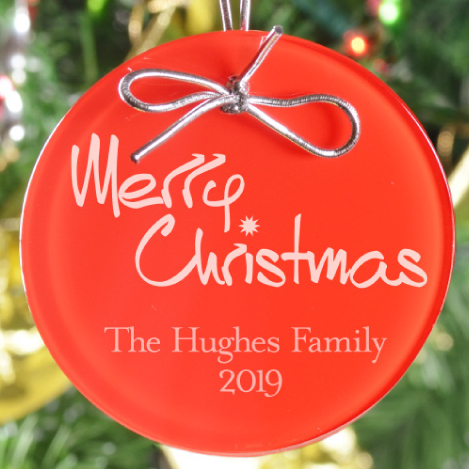 - Glass keepsake ornaments recognize life's milestones. 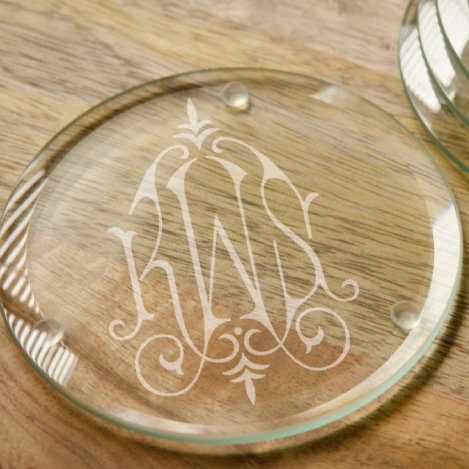 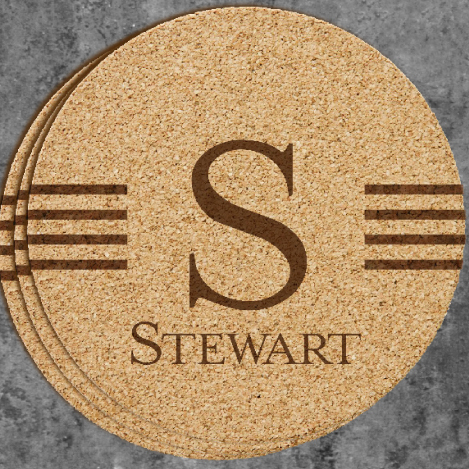 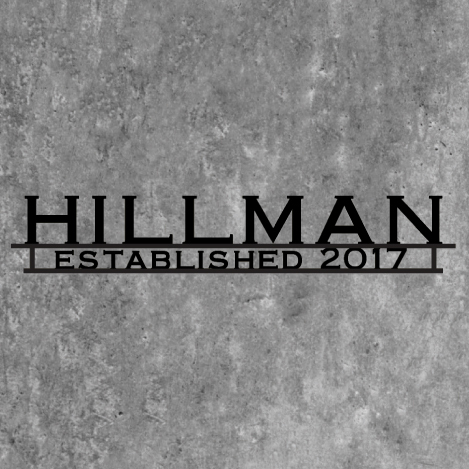 - Personalized coasters spice up your entertaining. 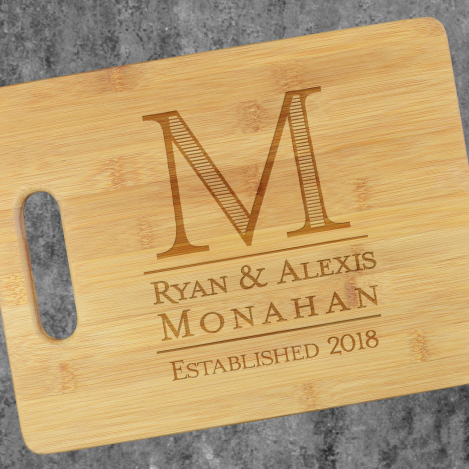 - Bamboo cutting boards work beautifully as cheese boards and serving platters. 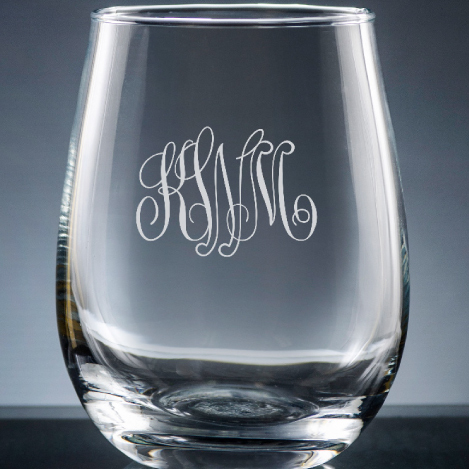 - Glassware offers a reason to say "cheers."